Reconstructing Feminism – Taking it out of the Institution! TUESDAY at CSULA! – O.V.A.S. Reconstructing Feminism – Taking it out of the Institution! TUESDAY at CSULA! RECONSTRUCTING FEMINISM: TAKING IT OUT OF THE INSTITUTION! This Tuesday come and join us for Womyn’s HERstory Month at Cal State University Los Angeles for a workshop on Reconstructing Feminism! 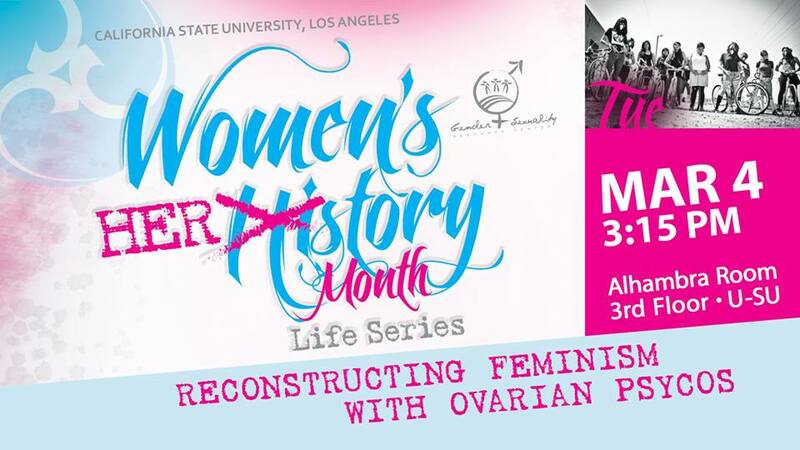 Come learn about how the Ovarian Psycos take feminism out of the textbooks and into the streets and engage in dialogue on strategies to put feminism into practice in your own communities! 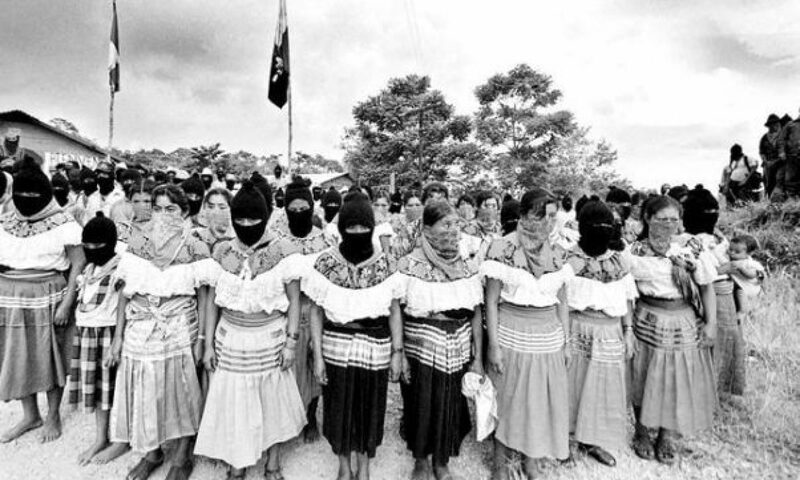 After our workshop, check out: MUJERES REVOLUCIONARIAS at 5:00pm! The Gender & Sexuality Resource Center at CSULA is dedicated to creating safe and respectful learning spaces, catering specifically to the empowerment of Womyn, Men, and the Lesbian, Gay, Bisexual, Transgender, and Questioning/Queer (LGBTQ) community. They pride ourselves in challenging societal norms that have been used historically to oppress and marginalize, while raising awareness on contemporary issues we face. 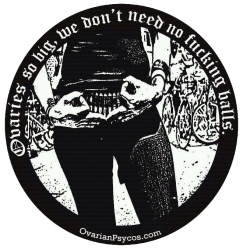 Previous PostPrevious Ovarian Psycos Present: March Full Moon Ride & Circle with Mujeres De Maiz!